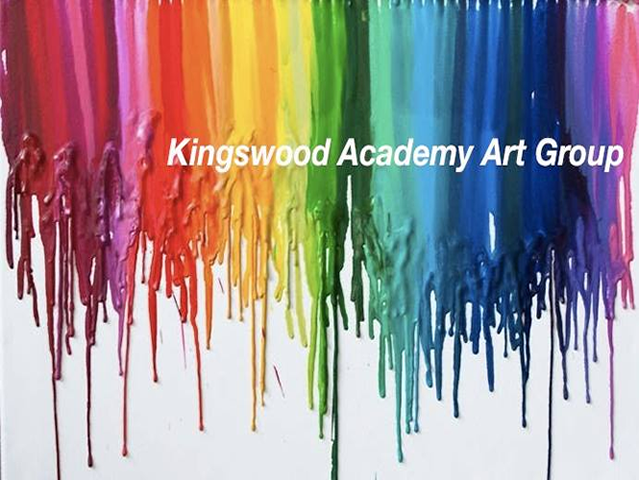 If so, why not join Kingswood Academy Art Group. They currently meet at the Academy every Wednesday evening from 6pm until 8pm (although this will change to Tuesday evenings from April 2018 onwards). Each session costs £6 or £5 per session if paid monthly in advance.